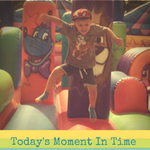 Welcome back to week 2 of #TodaysMomentInTime with Me & Victoria from Mummy Times Two. I hope you have all survived the kid’s school holidays. It has been a challenging week for me trying to entertain both Harry & Charley-Rose. The shares of Blossom Hill have definitely increased this week !! A big thank you to everyone that linked up to our very 1st #TodaysMomentInTime. 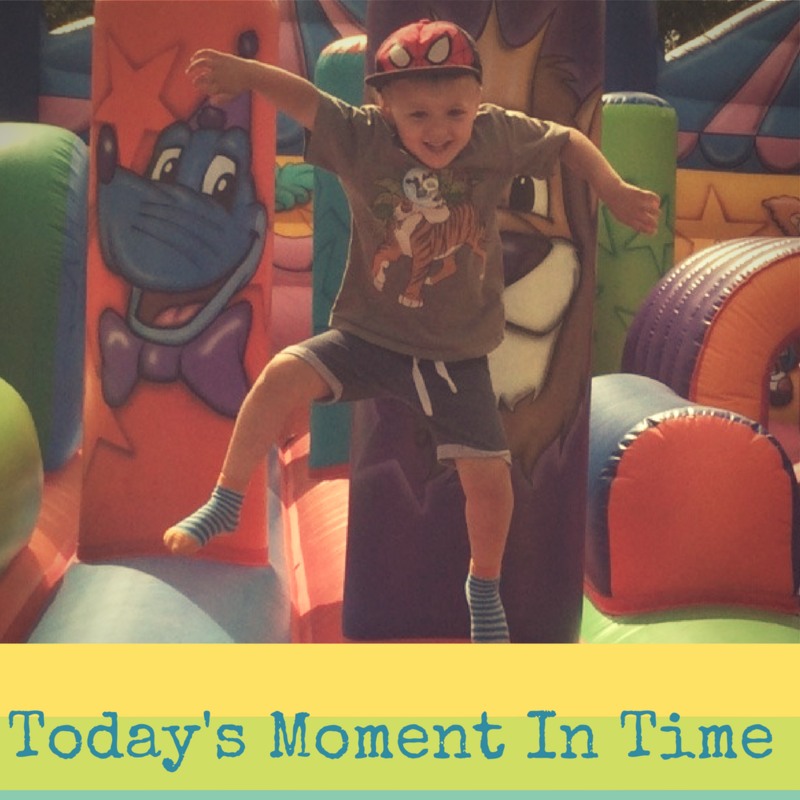 I hoped you enjoyed sharing your photo’s as much as we enjoyed looking & commenting on them.You can link up to 4 photo’s a week on the linky but feel free to use the #TodaysMomentInTime hashtag on Instagram whenever you post something special as I will be doing a round-up each month. Victoria & I have picked our favourites from last week.Ladies feel free to grab the special ‘Featured Photo’ badge from my sidebar and add it to your blogs. "#Hashtag Your Way to More Likes & Followers on Instagram"